Thanks to its culture, climate and people, Jamaica is a magnet for tourists from the US and beyond seeking sublime island vibes. If you’ve not been before, you may believe the only safe way to see the nation is by booking a vacay at an expensive all-inclusive resort, where you’ll spend most of your time stuck inside, only venturing out on organized excursions. But provided you plan properly and take advice from a range of reliable sources, it’s safe to seek a more authentic path. 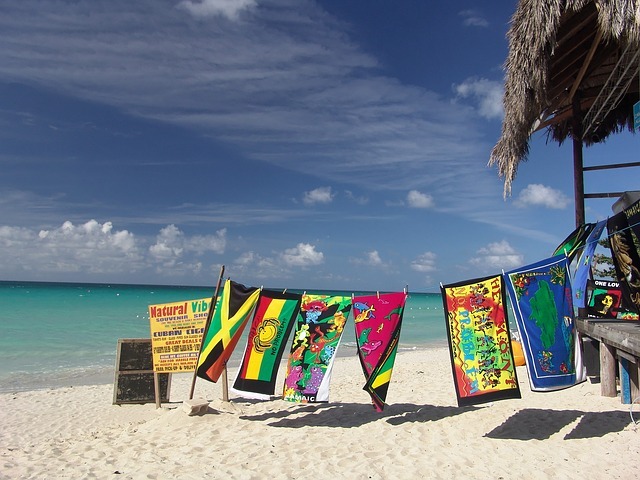 With that in mind, here are five tips for a Jamaican vacation for those who want to chillax completely. If you’re a fan of Jamaican music, the name Bob Marley will be more than familiar. And if you think vinyl’s more vibrant than other formats, taking the Tuff Gong Making of the Music tour in capital Kingston will be right up your street. The Tuff Gong International recording studio is a lasting testament to Bob’s vision and this interactive tour takes you through the entire process from recording and mixing an album to pressing it on vinyl. Seafood lovers are in for a classy culinary treat at Gloria’s — this legendary Jamaican restaurant has two outlets in former pirate capital Port Royal (close to Kingston’s international airport) and another newer facility in the city itself. If freshly caught crab or red snapper served up with mouthwatering bammy, salad and spicy dressing sound superb, you won’t be disappointed. Negril lies perched on the west end of Jamaica between Westmoreland and Hanover parishes and although it’s the nation’s most isolated travel spots, it’s one of the most beautiful. With its laid-back boho vibe and breath taking seven mile beach, it gives locations like Ocho Rios and Montego Bay a run for their money. If you want an exclusive Negril getaway, staying at The Caves is recommended — your luxury suite is literally carved from a cliffside overlooking crystalline Caribbean waters. Jamaica isn’t all about beaches — the island has a rugged, verdant interior which is its hidden gem and crowning glory. Blue Mountain peak is the highest on the island at 2256 meters and on a clear day you can see the Cuban coastline from the top. Pre-book a hike with responsible guides like Sun Venture Tours and you’ll be safe and sound during the ascent and descent. Jamaica’s main airports are Kingston’s Norman Manley International and Montego Bay’s Sangster International — you can reach one or the other from most major departure points in the US and beyond and find cheap deals on comparison sites like Kayak.com. And if you want to start your holiday in the relaxed manner you mean to continue, remember that sites like Looking4.com make finding airport parking for everywhere from Burbank Bob Hope to Boston easy — so you can cruise to the airport in your own ride rather than packed public transport. That’s our list. Share your own chilled Jamaican travel tips in the comments section.